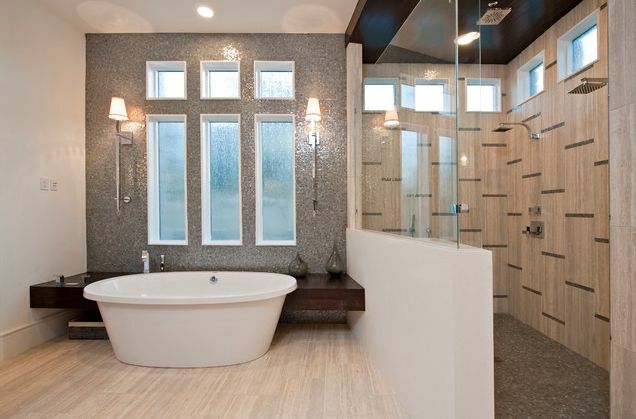 Interestingly, hearts filled with fondest dreams pound for exquisite and stylish walk-in shower enclosures desperately. Ostensibly, a popular choice to make, and not a difficult one nowadays, with the online shopping revolution or binge, it’s a lot easier than what it used be erstwhile. 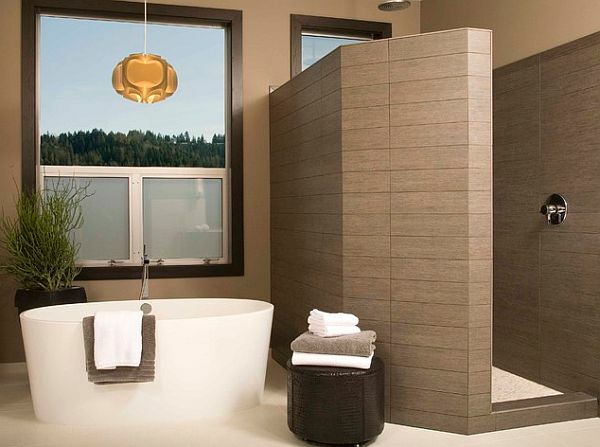 Showering in a space that gives serenity and a soothing experience is always longed for after a dreary start and turbulent or hectic end of the day, and a proper showering space can provide that unto satisfaction and rejuvenation. 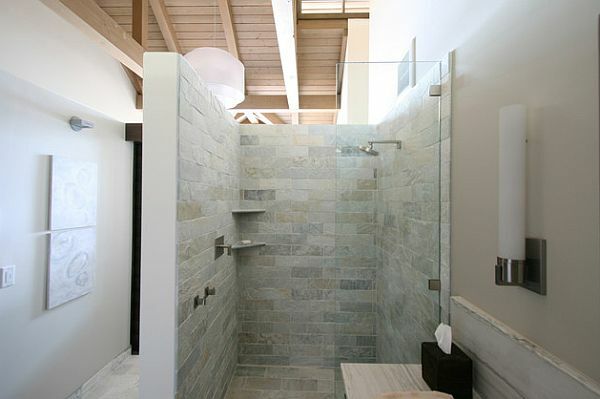 Shower enclosures, particularly, walk in shower enclosures tend to be the most desired ones. In fact, they would be the cherry on the cake if they were any more stylish. 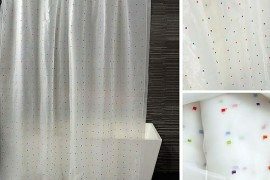 Using ordinary curtains in the shower space are stories bygone. 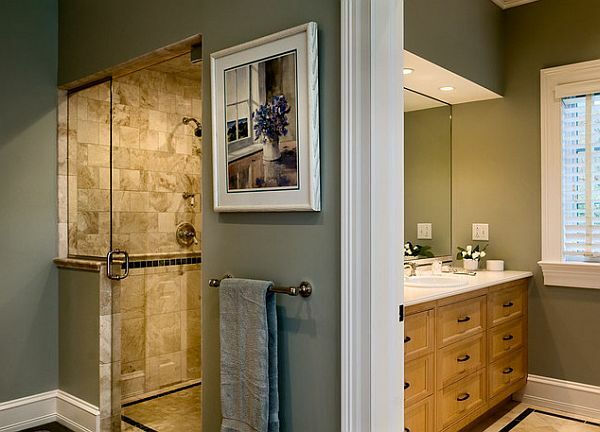 Walk in showers have replaced the phase of conventional options with the latest and innovative alternatives, and one of them, for sure, happens to be – Walk in Shower Enclosures. The obsolete ideas of showering in the primitive types of spaces experienced typical problems of mildews, molding or even odors engulfing in the space; an ordinary curtain could never combat that menace. 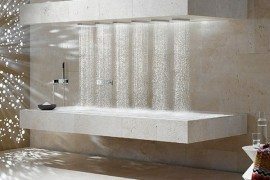 Shunning the humdrum, walk in showers have proven to be the trendiest and the most effective alternative in the current sphere of innovation. They are far different from the conventional bathing realm. 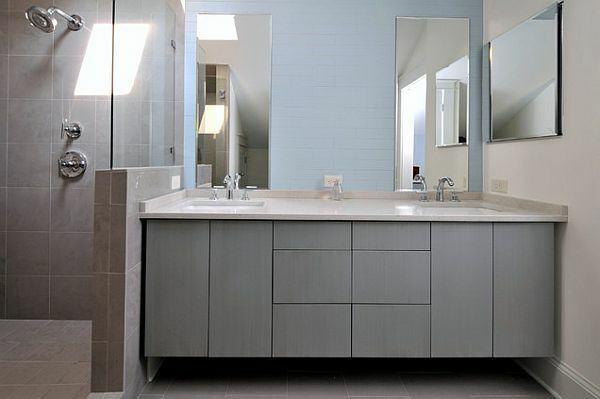 They demarcate the showering space with the rest of the bathroom space, and the most preferred partition is a glass enclosure. There are myriad, in the boulevard of bathroom products at various shopping sites nowadays, to choose from, as they are enormous in number and are available easily at reasonable prices. So, it’s not an arduous task to own them anymore. 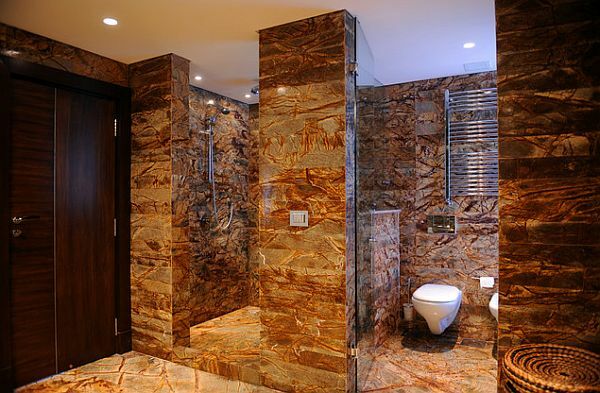 Yes, the most important thing is to know which one will go well with your bathroom space; the space, dimension, mood and color of your bathroom will monumentally determine the type of shower enclosure for your bathroom. Enormous forms and types have been amassed at web-stores. 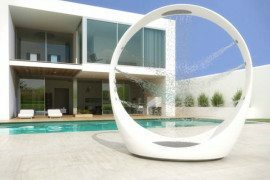 The most popular ones are the glass ones, though there are fibreglass and acrylic ones also shelved at the shopping sites. 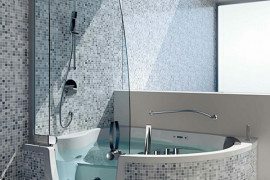 The most fancied ones are the varied types of frameless glass shower enclosures, rectangular, square, round, D-shaped or curved enclosures, populating the market. 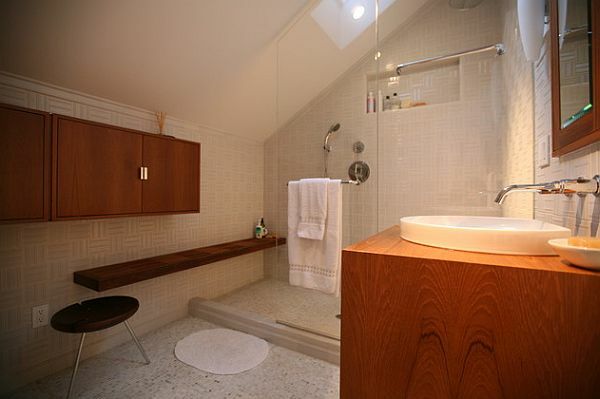 They conveniently adapt to the decor or the bathroom setting. 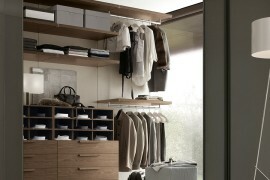 Not just that; they are immensely stylish and highly eye-catching. Therefore, such diverse types of different makes and brands dominate the market today; they are the most enamored and desired enclosures. Encapsulating the entire dynamics, owning a stylish walk in shower enclosure has become very easy, with the advent of shopping sites and web-stores offering countless ranges at attractive prices. Apparently, just a few clicks will fetch you the best ones from the repertory, at your door step.